The Coolest News Happens On Ice! The NHL-mandated rink renovations, which began at Centre Ice Arena on May 14, have been completed. Both David's and West Rinks are up to NHL safety standards and are safer for all athletes and spectators. Detroit Red Wings Training Camp and NHL Prospect Tournament will return this September. 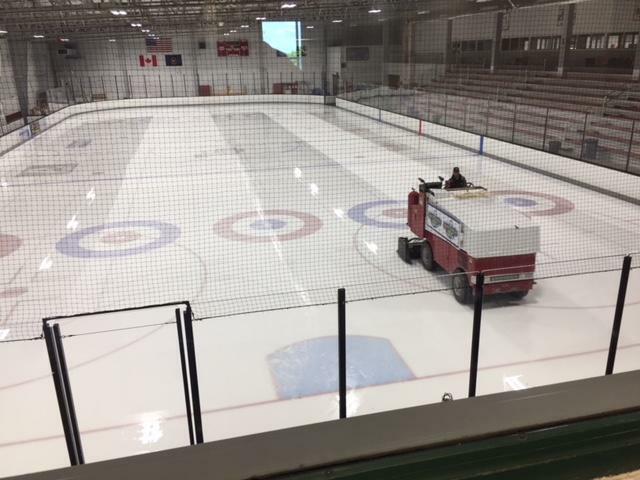 Right on the heels of the extensive rink renovation project comes another major undertaking. The ammonia chiller and heat exchanger at Centre Ice - equipment required to keep the ice frozen - are beginning to fail and must be replaced. This equipment, ordered from Keen Technical Solutions, has been delivered by Team Elmers. Installation will take place over the next three weeks. The total cost of both projects combined is $420,000. Centre Ice launched a crowdfunding campaign in mid-April which was set to wrap up June 2. 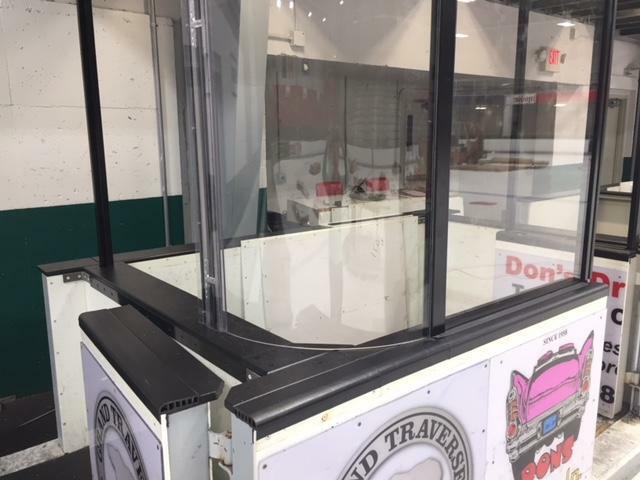 Even after a generous investment in community benefit from TC Tourism, Centre Ice still needed to raise $110,000 to cover the balance of the rink renovations required by the NHL in order for Red Wings camp and prospect tournament to return. To date, the campaign has raised just shy of $38,000. On top of that is the added expense of the new chiller system. 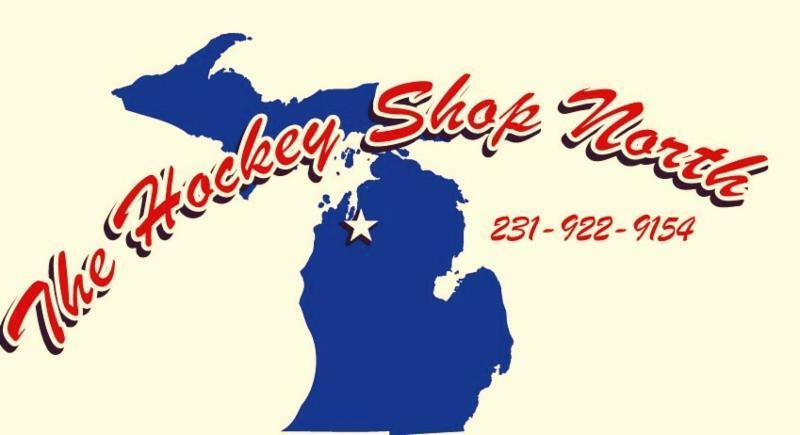 Centre Ice, a non-profit organization, is requesting any assistance community businesses, organizations and individuals can provide. For more information, please Click Here to access a recent Record-Eagle article. 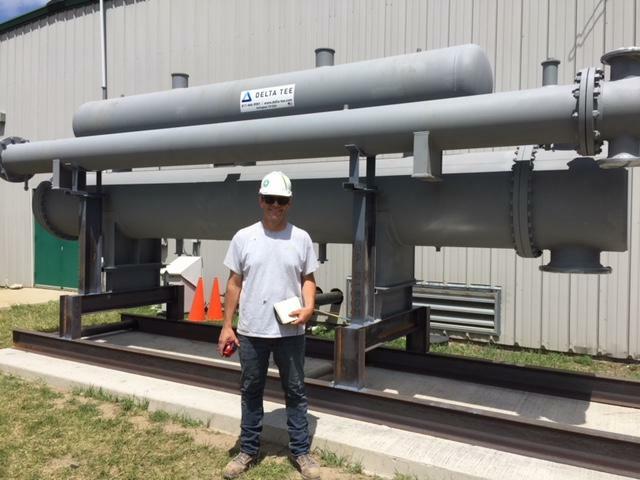 Here are a few photos of the recently renovated rinks as well as Keen Technical Solutions team member Marc Brunette posing with the new ammonia chiller and heat exchanger. You are welcome to stop by Centre Ice to see the renovations. 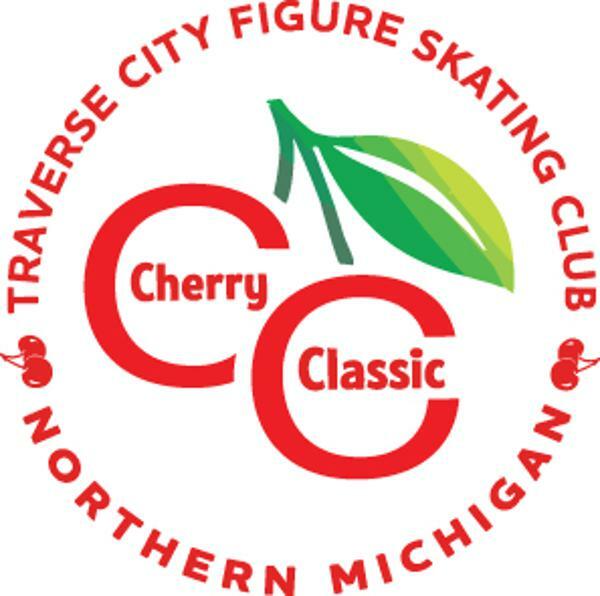 The 2018 Cherry Classic Figure Skating Competition, held June 8 & 9 at Centre Ice Arena, hosted 255 competitors and families,32 US Figure Skating officials and over 100 coaches. Some of the officials were national, international and Olympic judges. 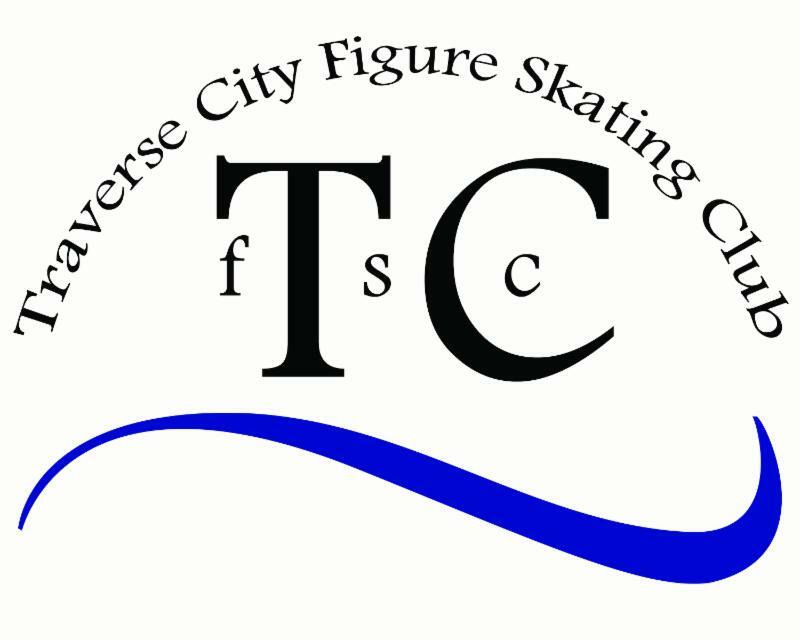 Traverse City Figure Skating Club had 42 members competing at various levels. 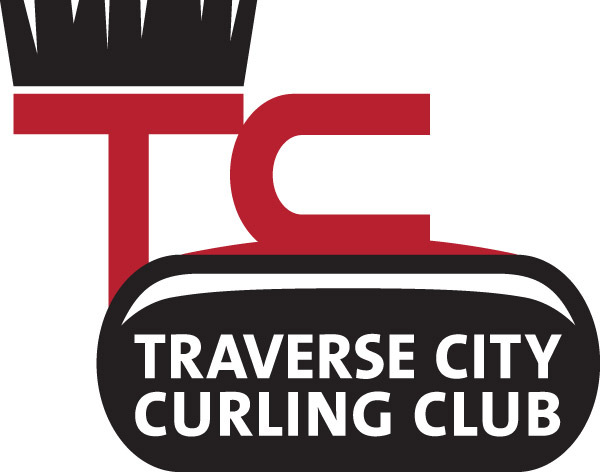 Members of TCFSC will travel downstate next for the Grand Rapids Open June 22-24 followed by the Lake Placid competition June 28-July 1. 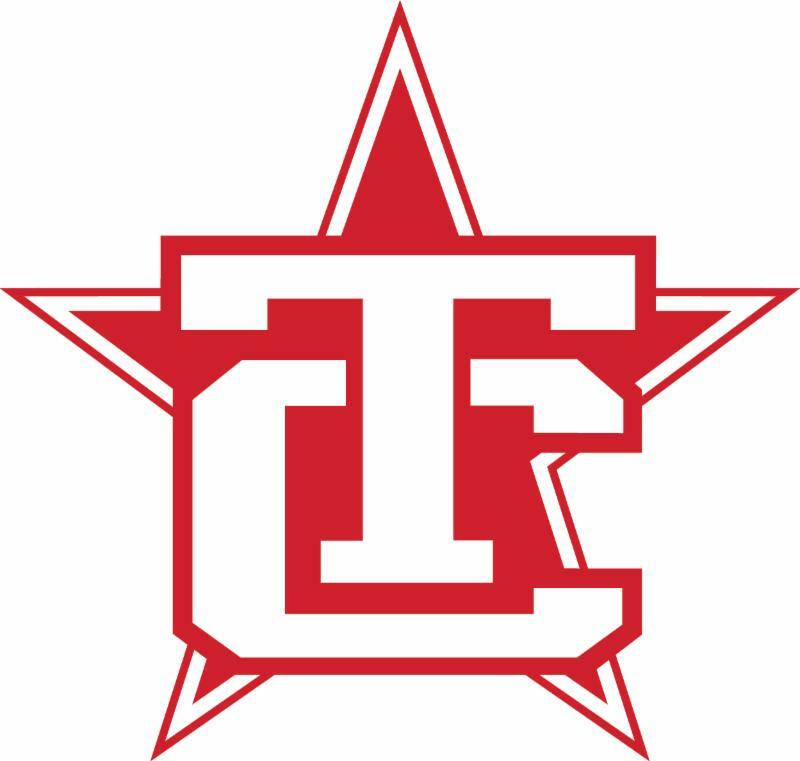 According to Laurent Masse, TCFSC Executive Director, "Cherry Classic went very successfully thanks to all the volunteers, Centre Ice and the TCFSC coaches. We had great feedback from our all of our guests. 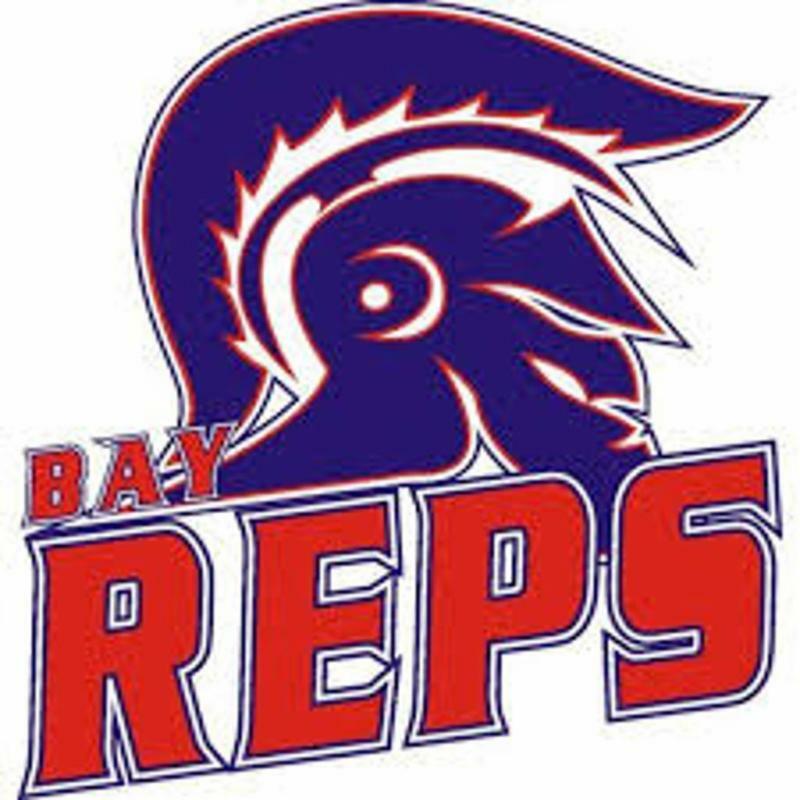 The kids represented the club, the facility and Traverse City very well as always." Competition results were not yet available at the newsletter deadline. GTHA Registration is now open for the upcoming season. Complete details - including registration process, divisions, costs and payment plans - are available by clicking the link below. Every year, Centre Ice Arena hosts an array of hockey schools and camps focusing on various specialties. Skilled trainers and coaches help participants work on specific aspects of their game. For more information on the eight programs available including enrollment information, click the link below. 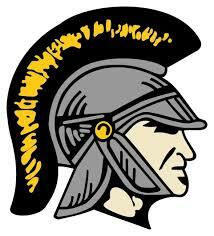 HOWE ARENA IS CLOSED FOR THE SEASON! 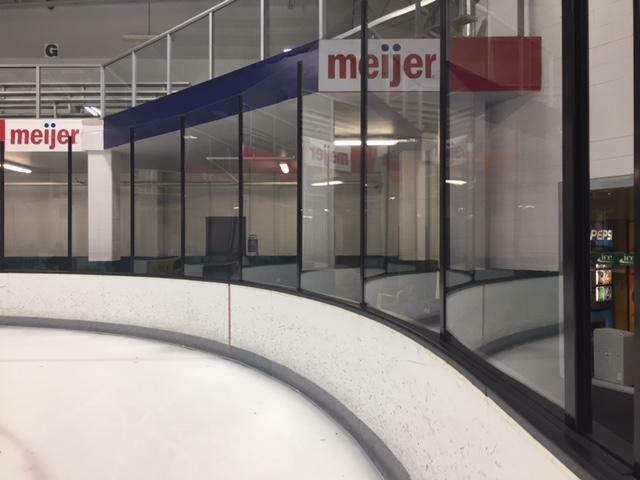 Now that Howe Arena at the Grand Traverse Civic Center has closed for the season, all Public Skating Programs have moved to Centre Ice Arena until September. 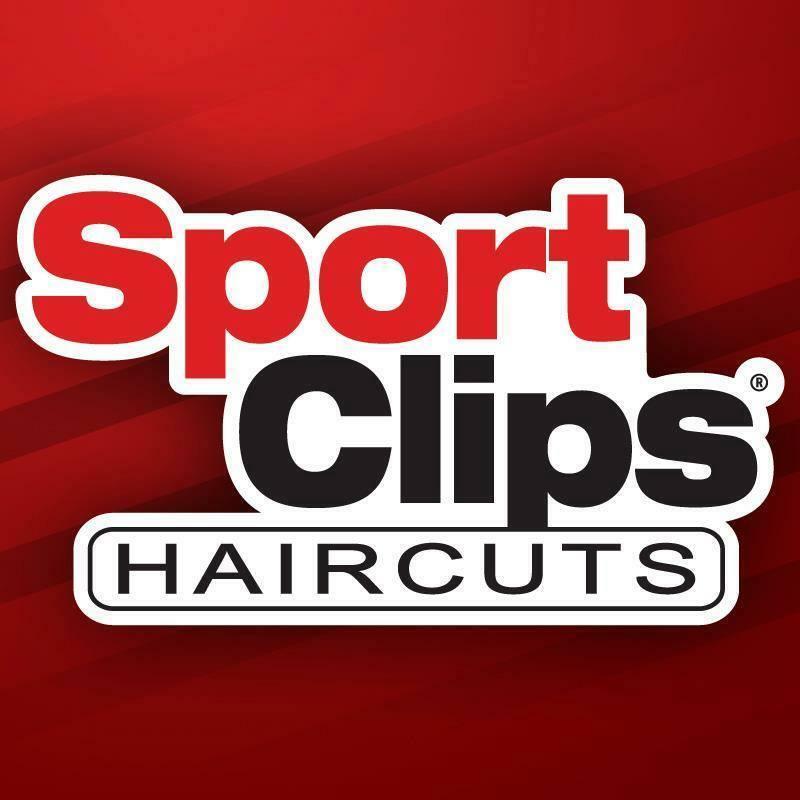 Thank you to Twilight Skate Presenting Sponsor Sport Clips!! 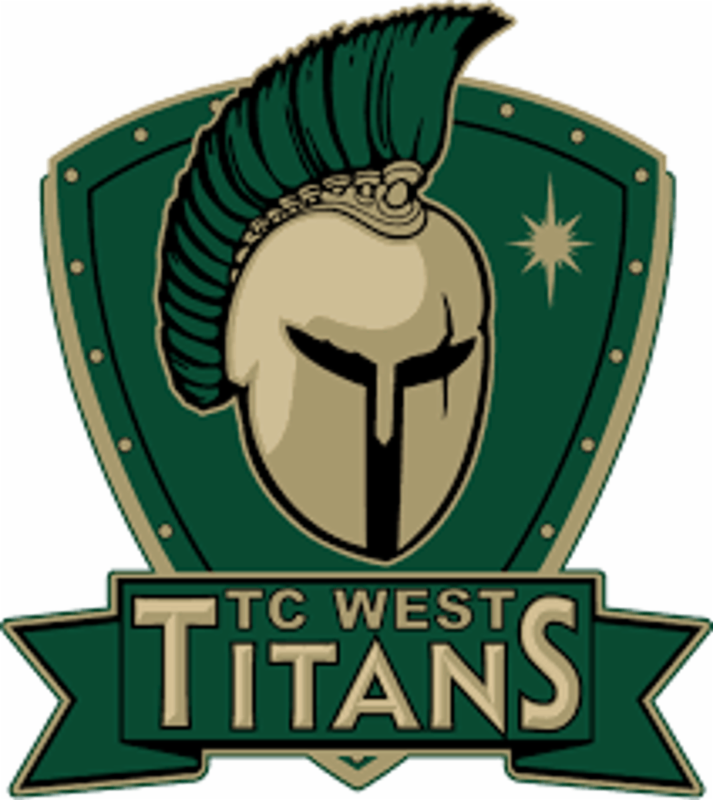 Click the logo for the TC Sport Clips web site. Join us at Centre Ice Arena for Open Skate, Twilight Skate and Sticks and Pucks this Spring and Summer! Centre Ice & Howe Arena - Home to These Fine Organizations and Businesses! Licensed Preschool and Day Care Center located within Centre Ice Arena. ﻿"A Place Where Children Grow." Pro Shop at Centre Ice Arena.